Makar Sankranti is a winter festival celebrated with different names and ways in the different part of India like Lohri in North India, Sukarat in central India, Bhogali Bihu by Assamese Hindus, and Pongal in some South Indian states. In Rajasthan itself there are different forms in which this festival is celebrated, in Jaipur people fly Kites on this occasion, you will see the sky full of Kites. 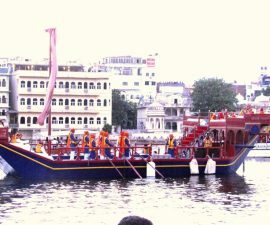 In Udaipur the festival is celebrated with the same enthusiasm but differently, I being born and brought up in Udaipur have some unforgettable memories of the festival, here is the beautiful childhood reminiscence of ‘Sankrat’ in Udaipur, hope every Udaipurite will be able to connect. 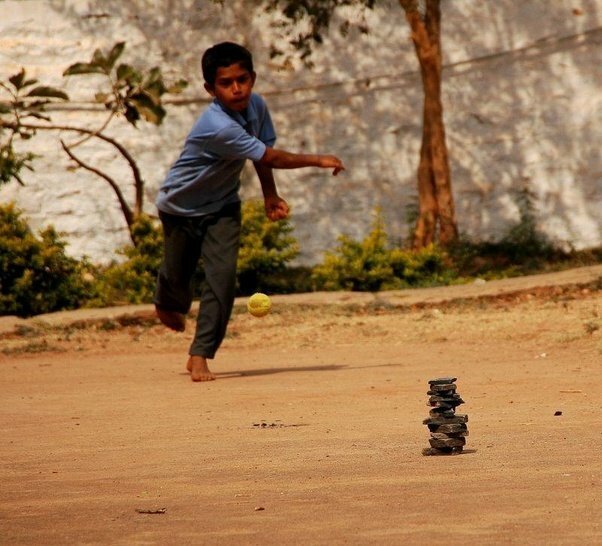 ‘Sitoliya’-the game used to be the main attraction of the day, the game is played between the two teams which involves hitting a stack of 7-8 flat surfaced stones kept over one another by one team member and rearranging them back shouting ‘Sitoliya’ on a successful hit, the game used to be the real fun playing with neighbors and cousins, dodging the ball by all means on successful hit still infuses thrill in us. The stacked stones are called ‘Sitoliya’. 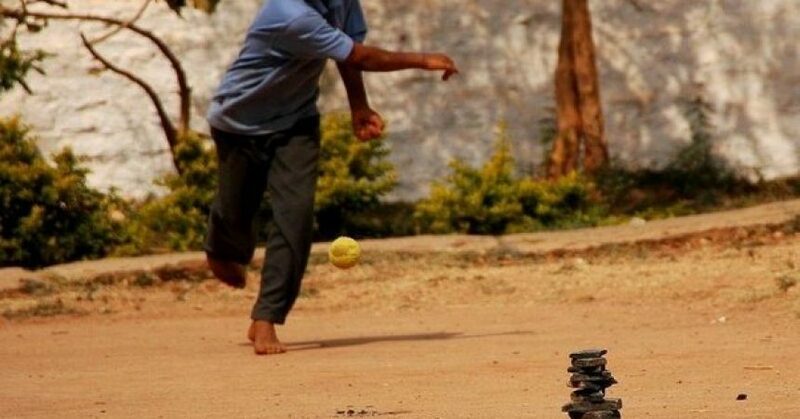 There are still many fortunate people who are in Udaipur and still gets a chance to play the game. 3.Carrying ball to school and playing with it. 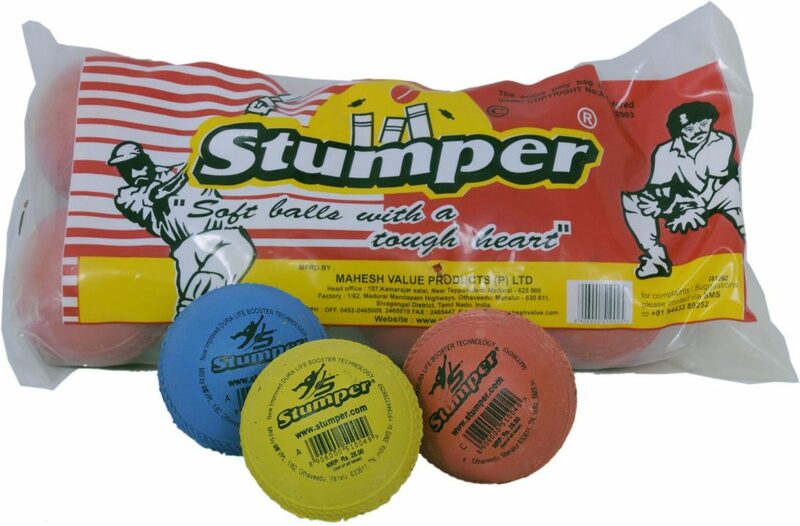 In some schools there used to be playing sessions held on ‘sankrat’ and carrying ball to the school and playing with the friends was super fun. 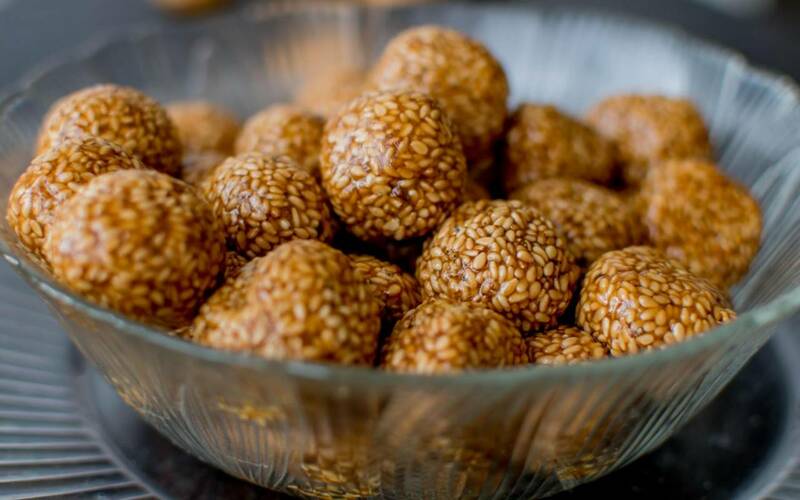 Apart from the games, sankrat also brings with it some delicious winter sweets such as ‘Til ke laddu’, ‘Revadi’, ‘Moonfali and Sev chapda’, and ‘Kheech’ (a desert made from milk and boiled wheat).These sweets tastes best in this weather and have health benefits too. ‘Sakranti’ is considered as a holy festival to give ‘gifts’ to sister in law and children and thus women distributes various ‘articles’ ‘chocolates’ ‘suhagin items’ and toys, the joy of receiving any such gifts was/ is superb.